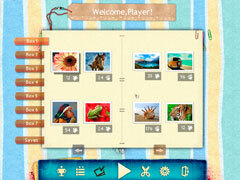 Explore the world around you in this fascinating jigsaw game! 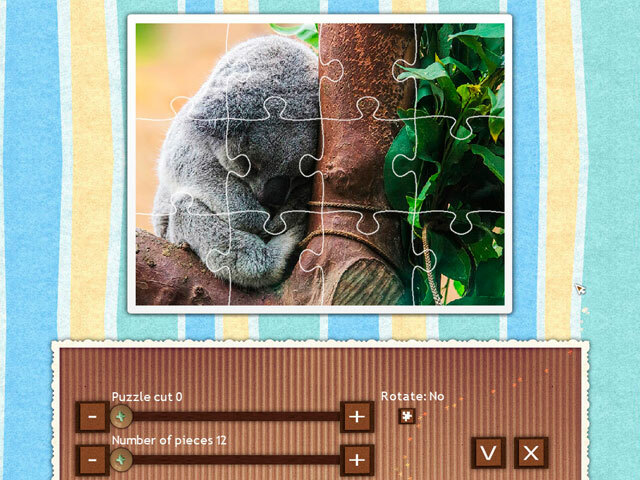 1001 unique photos of the world around us in a brand new environmentally themed jigsaw game! What do you know about our planet? 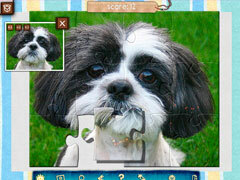 Open the whole world up with this one fascinating jigsaw game! Featuring more than 100 hours of game play, 1001 photos of funny animals, unusual plants, and beautiful landscapes, unlockable achievements and bonuses, this is a must for any fan of the jigsaw genre!